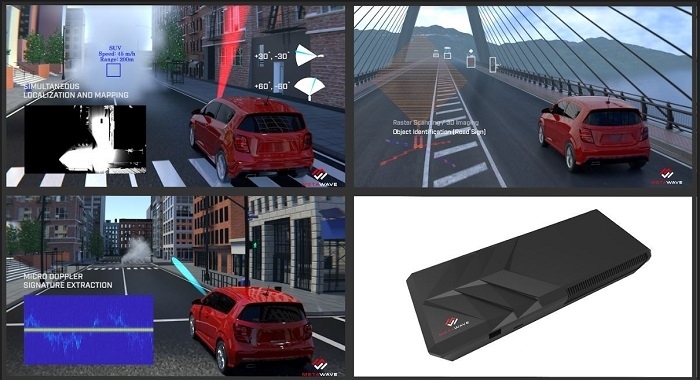 Metawave Corporation has raised an additional $10 million from strategic and financial investors for the development of a smart automotive radar system. The additional $10 million brings the total of Metawave’s investor funding to $17 million. This new funding round added five new strategic investors, including global automotive supplier, DENSO, who led the round, Toyota AI Ventures, Hyundai Motor Company and Asahi Glass. Participating original investors include Motus Ventures, Khosla Ventures, Autotech Ventures, Bold Capital, SAIC Capital, Western Technology Investment (WTI), and Alrai Capital. The automotive radar market is predicted to exceed $8.9 billion by 2024, according to Global Market Insights. The 5G market will benefit from Metawave’s advanced metamaterials and platform. The interference and limitations in the 4G and 5G market is a global problem. Accommodating 256 antennas per base station is cost prohibitive. Enabling the infrastructure to remain the same, SABER, Metawave’s 5G wireless communications antenna, enables long-range reach to base stations, using a very narrow beam with little interference and precise targeting to mobile devices. Click here for more information.